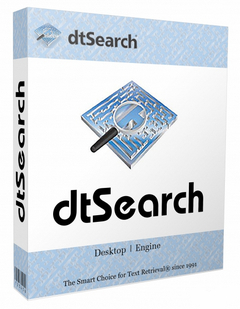 DtSearch Desktop provides instant searching of desktop-accessible files. dtSearch can instantly search terabytes of text because it builds a search index that stores the location of words in documents. 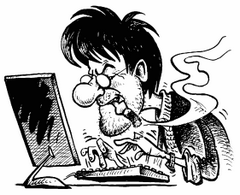 Indexing is easy — simply select folders or entire drives to index and dtSearch does the rest.